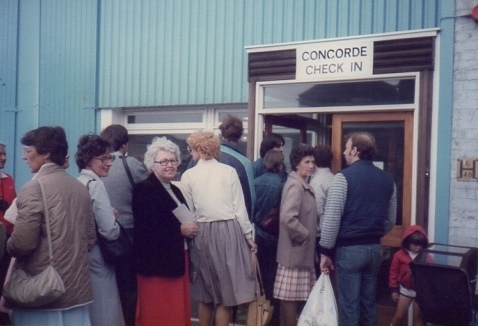 Concorde 1984 003 | A balanced diet . . .